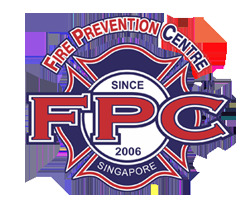 A fire broke out at a Housing Board flat in Punggol on Tuesday (25 Sept 2018) involving a personal mobility device (PMD) that was left charging in the kitchen. The Singapore Civil Defence Force (SCDF) said it responded to the fire at about 9.20am. At the scene, SCDF personnel saw black smoke billowing from a unit on the fourth floor of Block 326C Sumang Walk. The fire was quickly extinguished using a compressed air foam backpack and a hose reel. Preliminary investigation by the SCDF found that the cause of the fire was electrical in nature, and had originated from the battery pack of a PMD.